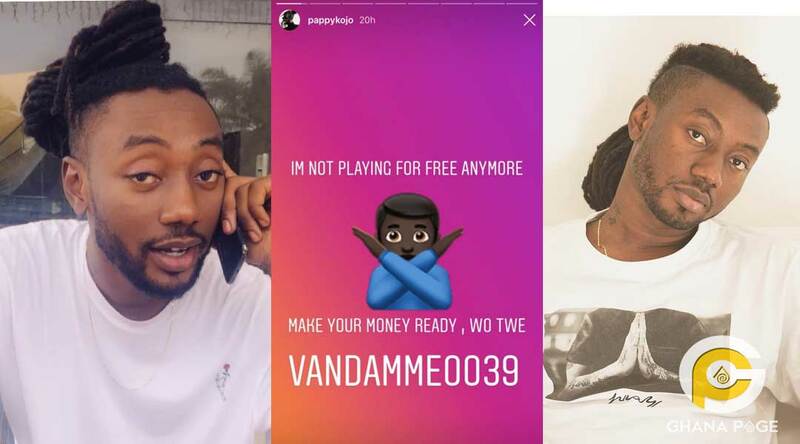 Fante Rap Van Damme Pappy Kojo has revealed that henceforth he is no longer going to play any free shows again. 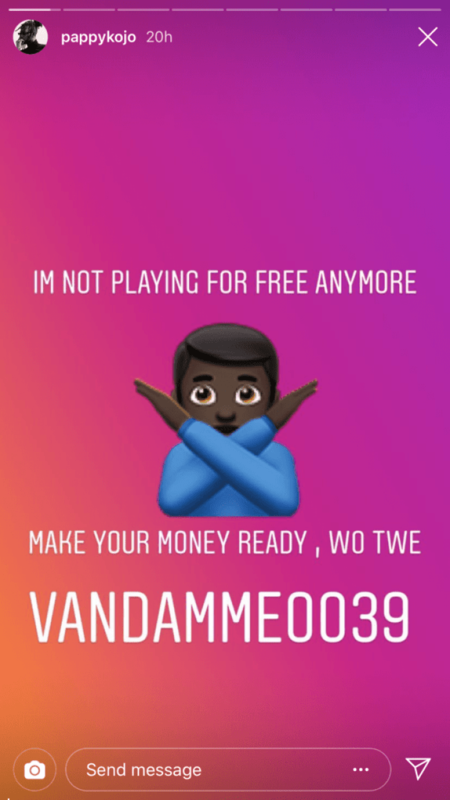 In a recent post shared on his Instagram Story, the ’Realer Nu’ hitmaker made the statement that he will not play any show for free and that organizers of programmes should start paying for his services. 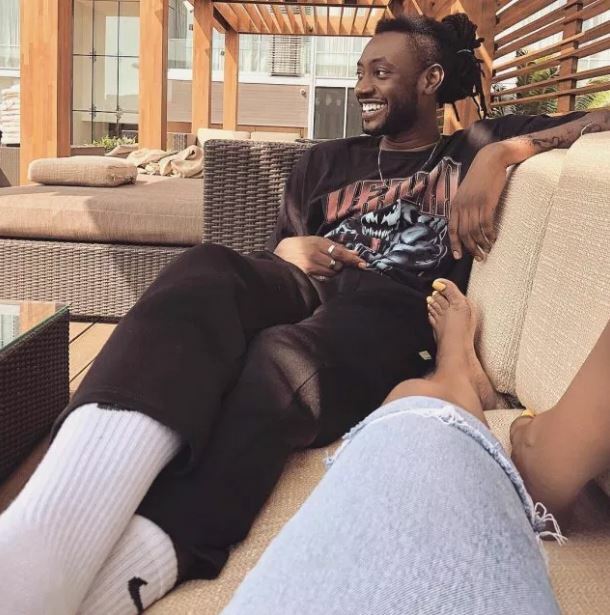 Pappy Kojo who is out with a latest hit song titled ’Balance’ which features Joey B, used to be a hot cake in the Ghanaian music scene some few years back. The post I’m done playing free shows – Pappy Kojo declears appeared first on GHANAPAGE™.